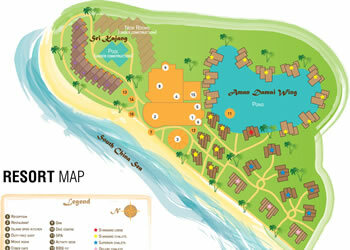 Paya Beach Resort located on the central western shores of Malaysia. Tioman island provides the idyllic getaway to enjoy nature's gift. The perfect place for a private getaway or a fun-filled weekend with friends, you can choose from 7 different types of chalets to suit your taste. Each air-conditioned room comes with a sea view and private bath. 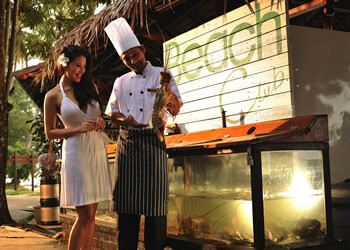 Paya Beach Spa & Dive Resort offers a wide variety of 3D2N packages at attractive rates. 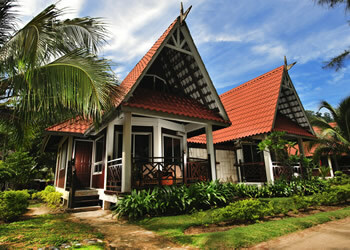 Embark on a beachfront holiday with them from just SGD169/person. This includes accommodation, breakfast & transportation to the resort. Discover more today! 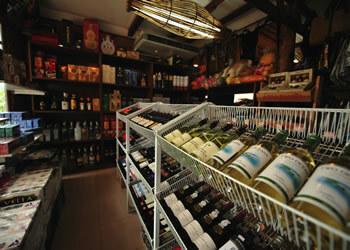 Our licensed Duty Free Shop stocks the world&apos;s best-known spirits, wines and champagne, top-selling brands of cigarettes, cigars and tobacco. Other favorites with our guests include premium chocolates, contemporary beach fashion apparel, eye ware, local handicrafts and village folk art. 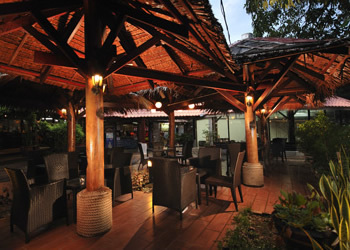 When it comes to remarkable food handling and food safety standards, then the Tioman Island Resort dining is just what you need. Poolside retreats. Island adventures. Business serviceWhether relaxing by the poolside, sipping cocktails on the sun deck or enjoying a wide range of leisure activities, staff at our Activity desk can arrange snorkeling excursions, boat trips around the island, beach volleyball, village visits, jungle trekking, waterfall exploration, fishing trips, golfing nearby and more. Combining the art of natural healing with the warm hospitality of the islands, Paya Tropical Holistic Spa offers a tranquil place of rest and renewal. Our philiosphy is one of prevention; moving away from a curative approach to promoting a lifestyle where beauty and good health come naturally. 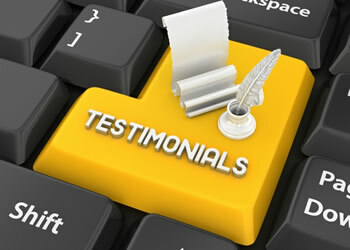 Read about what others have to say about us.